Our Parking Boss Platinum Partnership includes a FREE Basic Setup package ($395 value) and 30% off your monthly service fee!. 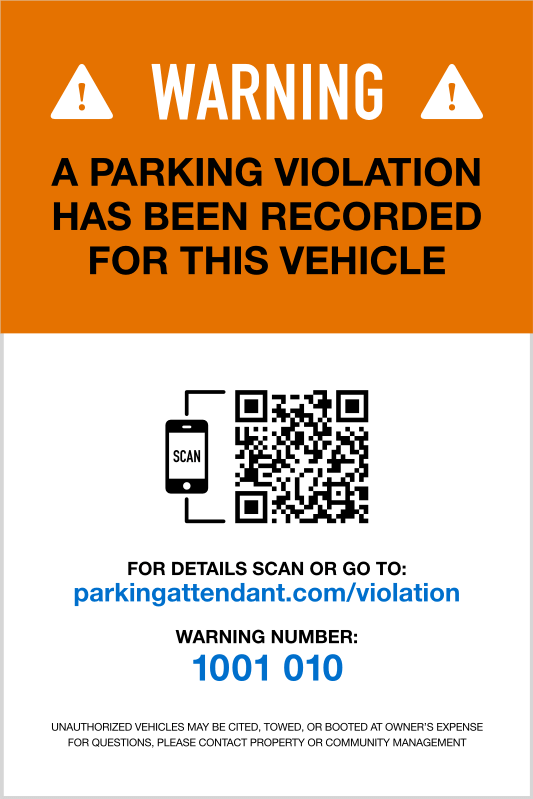 A complete parking enforcement solution. 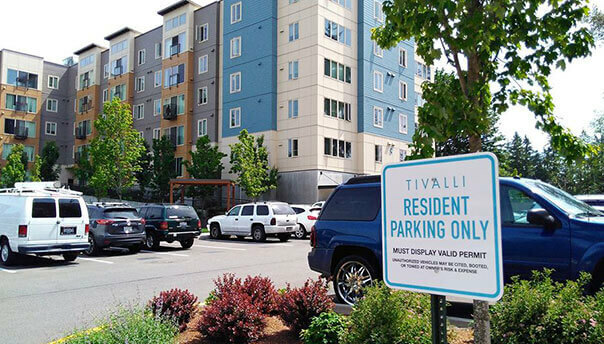 Multifamily and HOA parking is notorious for abuse and community friction. 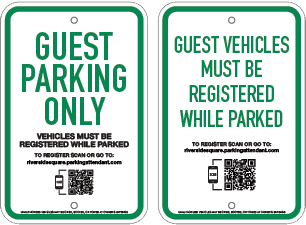 Parking Boss’ managed parking solution helps us keep residents accountable and visitor parking open for guests. That means fair parking for everyone and peace of mind for you. 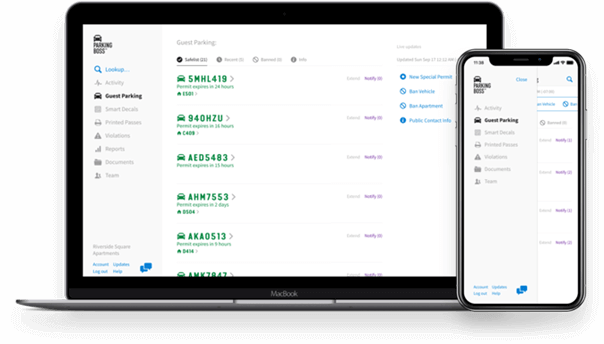 Our partnership with Parking Boss, the leader in community parking management software, gives you access to preferred pricing, including a free setup package and service discount. And because our team trains with Parking Boss, working closely together on the latest features and approaches, you’ll receive unparalleled service to your community. Resident vehicles should be easy to identify and verify: Smart Decals make this a snap. 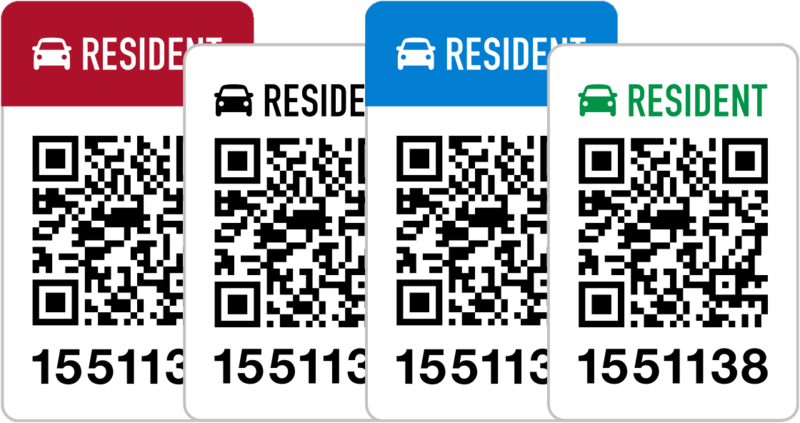 We’ve taken the standard window sticker to the next level with a smartphone-scannable barcode that instantly validates. This takes the hassle out of determining whether or not a permit has been revoked, matches the vehicle it’s assigned to, or is parked in the right place. 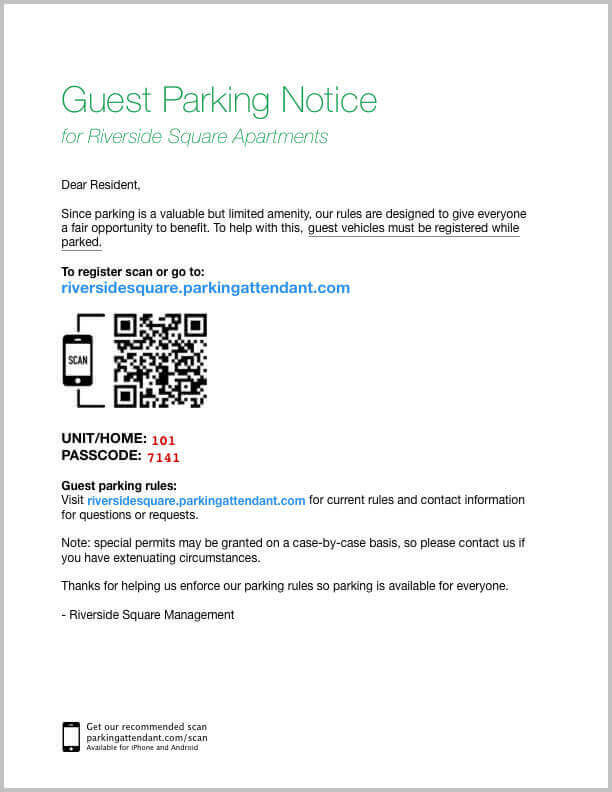 Guest parking is notoriously abused and difficult to enforce...until now. 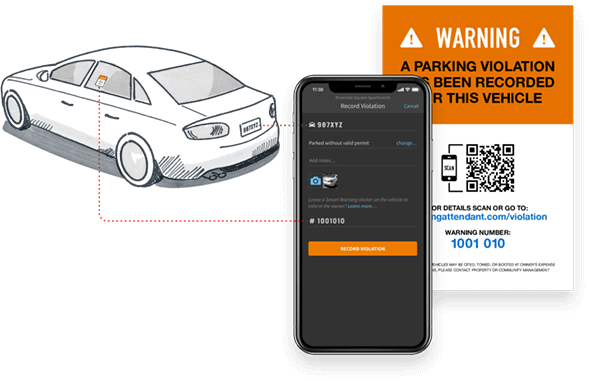 The Parking Boss Virtual Attendant provides easy and fast 24/7 guest vehicle registration, automatically enforces your visitor rules to prevent abuse by residents (or de-facto residents), and makes enforcement simple and clear. 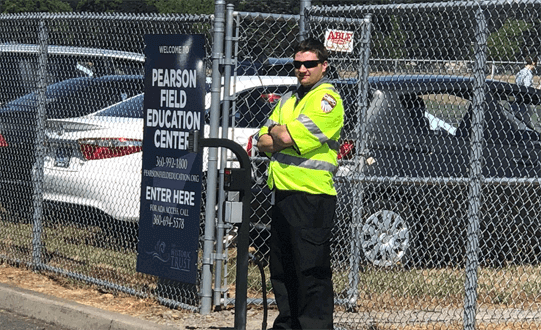 The Field Agent app along with Smart Warning stickers provides the tools your board members or third party courtesy patrol needs to effectively and efficiently enforce your community rules.